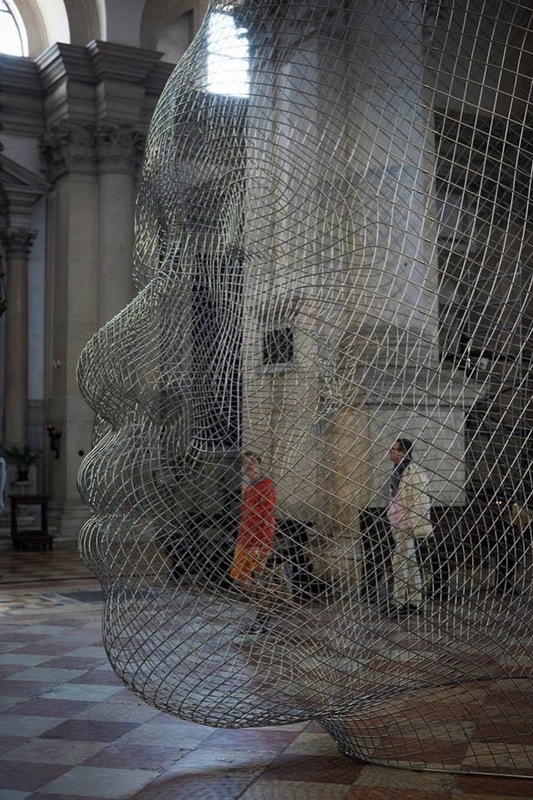 Jaume Plensa: Public Human sculptures #ArtTuesday « Adafruit Industries – Makers, hackers, artists, designers and engineers! Jaume Plensa was born in 1955 in Barcelona, where he studies at the Llotja School of Art and Design and at the Sant Jordi School of Fine Art. Since 1980, the year of his first exhibition in Barcelona, he has lived and worked in Berlin, Brussels, England, France and the United States, as well as the Catalan capital. 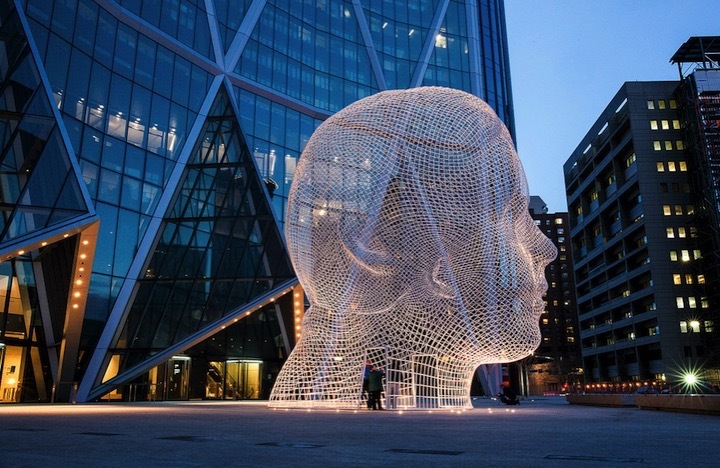 A very significant part of Plensa’s work is in the field of sculpture in the public space. Installed in cities in Spain, France, Japan, England, Korea, Germany, Canada, USA, etc., these pieces have won many prizes and citations, including the Mash Award for Excellence in Public Sculpture, which the artist received in London in 2009 for his work Dream.